My New Product and Giveaway! 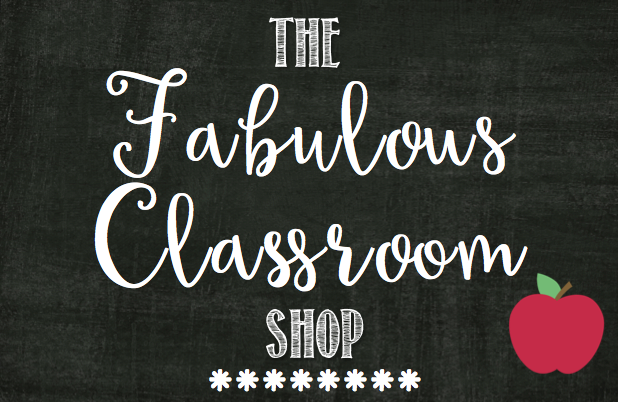 I am so excited to announce that I have embarked on a new adventure and it launches today! I have just opened a shop called The Fabulous Classroom. I'm starting small and offering my first product, The Neat Seat. I wanted to create a chair pocket that was large enough to store many items, yet easy to clean and affordable for teachers. These are great for organizing, especially if you have tables in your rooms. They are also perfect for storing items at a guided reading table, such as whiteboards, markers, erasers and books. The possibilities are endless! 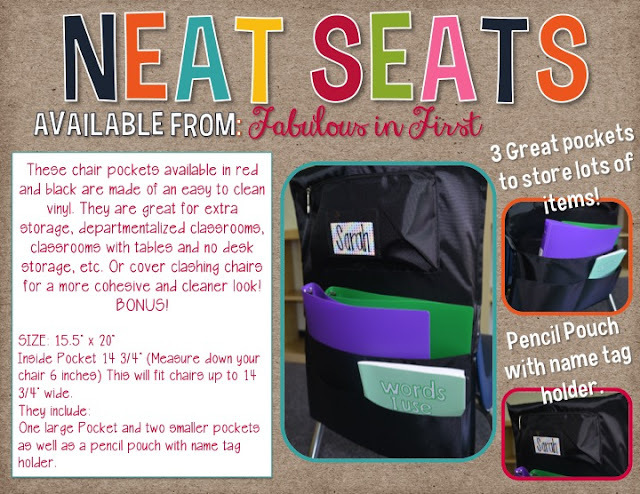 To celebrate the opening of my new store, I am giving away a set of 6 Red Neat Seats! To enter just check out the Rafflecopter below.